Cinnamon 2.4 was released recently and it comes with improved settings, a redesigned toolbar for Nemo along with various other changes which bring a smoother overall experience. 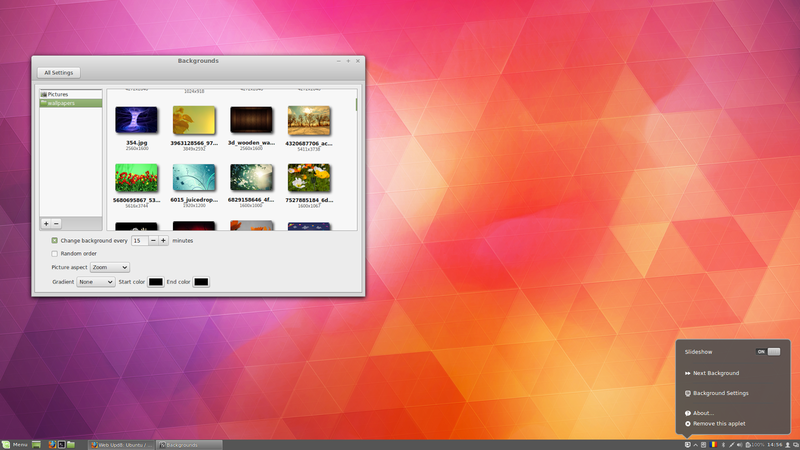 For Cinnamon 2.4, the developers tried to make the desktop more responsive and smoother. To achieve this, about 30 memory leaks were fixed, CJS was rebased on a newer version of GJS in an effort to reduce memory usage and provide faster execution times and also, the icons used in Cinnamon Settings were added to Mint-X icon theme, which should provide increased responsiveness. 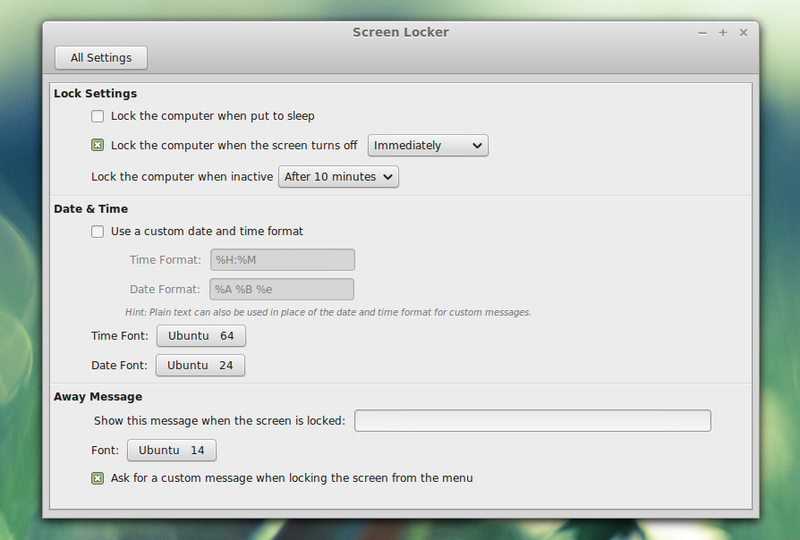 two new Settings modules were added, for privacy and notifications. 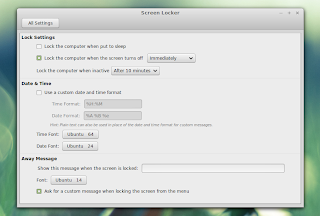 the screensaver now supports custom date format and custom fonts. Nemo, the default Cinnamon file manager, has received various improvements, including a redesigned toolbar, improved sidebar with highlight effects on hover and a smarter dynamic bookmark section, as well as a new button (hidden by default) to open a terminal in the current directory. 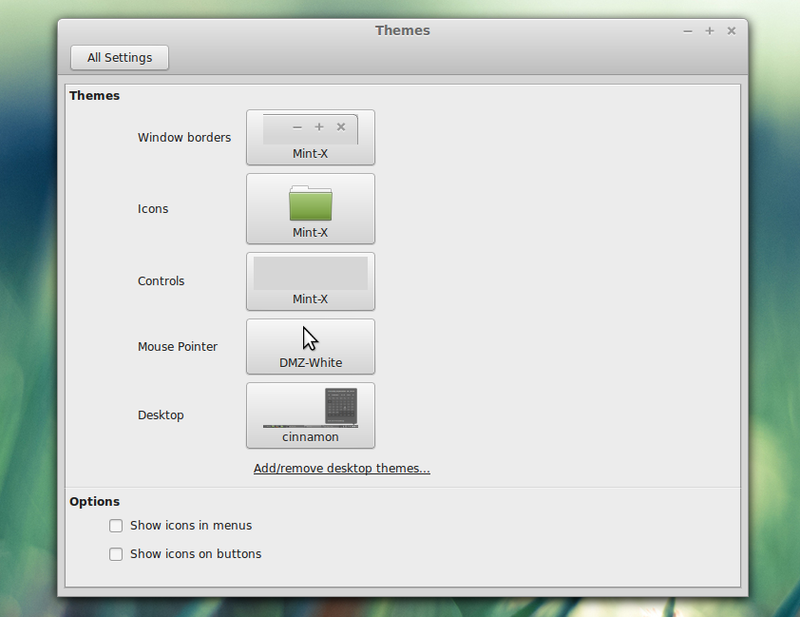 Note for Ubuntu users: the new Nemo 2.4 is already available in the WebUpd8 Nemo (with Unity patches) PPA. Furthermore, there are two new Nemo extensions: Nemo Emblems, which adds emblem support to Nemo, and Folder Color Switcher, an extension based on Marco Alvarez Costales' Folder Color, which allows changing any folder's icon color. 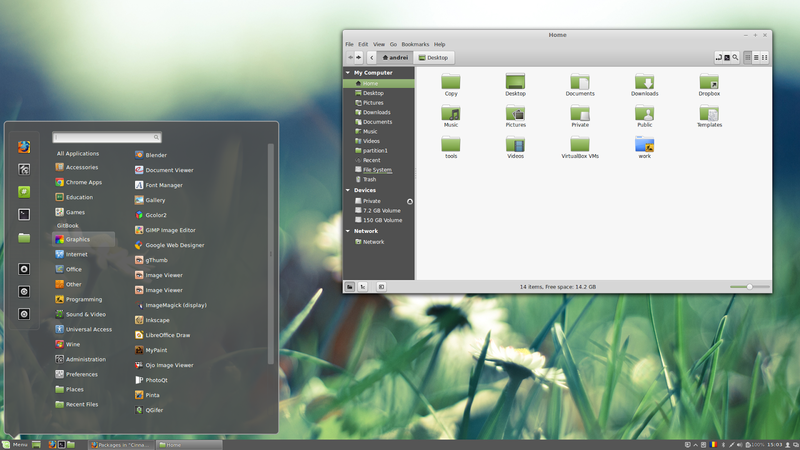 Linux Mint: Cinnamon 2.4 is already available in Romeo for Linux Mint 17. Also, Cinnamon 2.4 will be available by default in Linux Mint 17.1 Rebecca, which is planned for the end of this month and in LMDE 2 Betsy, planned for Spring 2015. Ubuntu users: as you probably know, the official stable Cinnamon PPA is no longer available. For Ubuntu 14.04, you can install the latest Cinnamon 2.4 by using unofficial PPAs. For now, if you want to install the latest Cinnamon 2.4 in Ubuntu 14.10 or 15.04, you'll have to use the Cinnamon Nightly PPA (unstable). 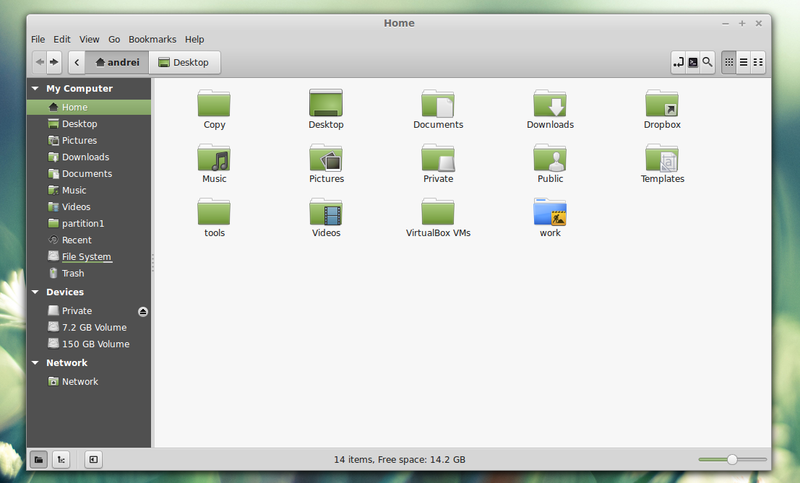 For other Linux distributions, see the Cinnamon downloads page.